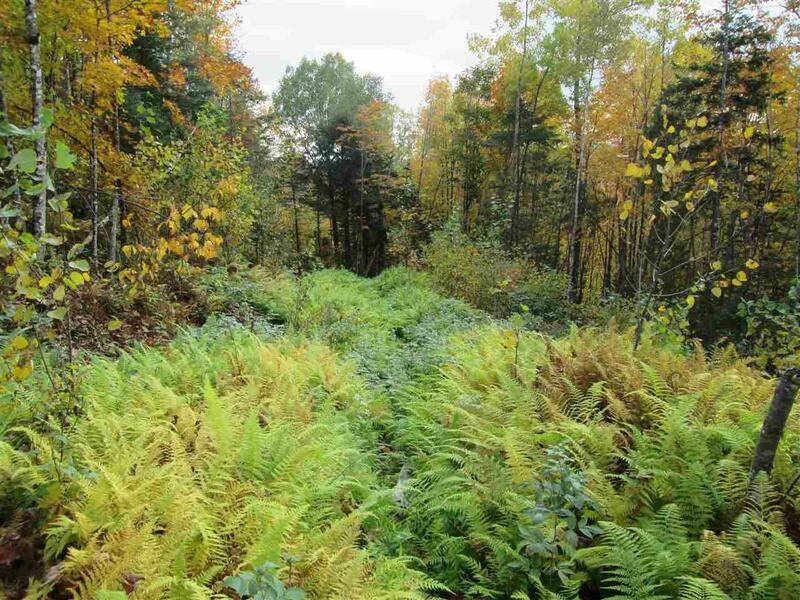 4945c Large parcel in Columbia 305 acres having logging trails all through the property. 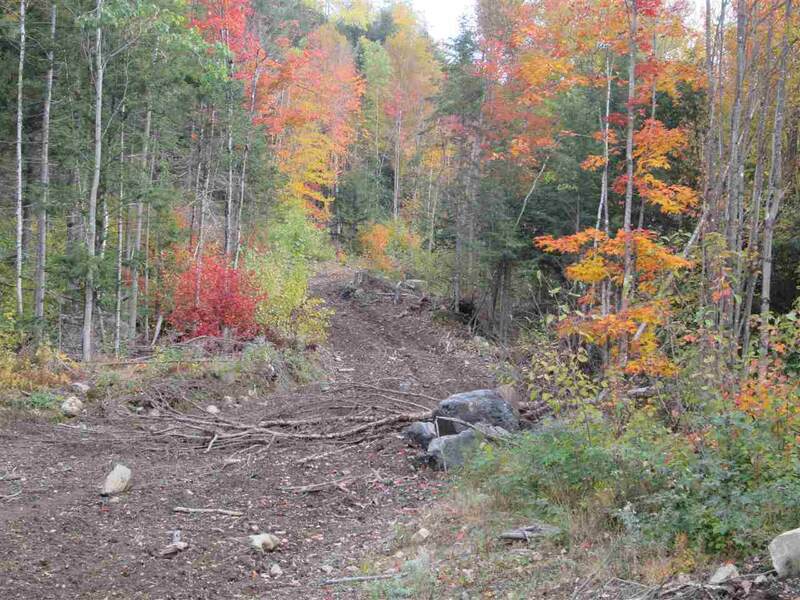 The trails provide the best access on this land, not your average parcel, I would call it a very large hill or small Mountain. The terrain can be a bit rough being a lot of rock however the logging trails will get you everywhere. 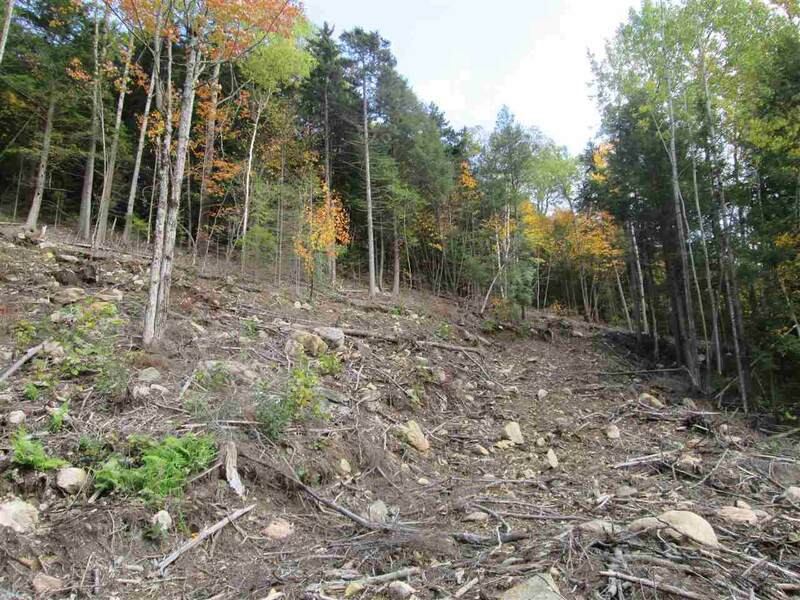 This lot has the potential for cabins with fantastic views of surrounding Mountains and the Connecticut River Valley. One side borders Simms Stream, picturesque and great fishing the other side is on Route 3 having an entrance that can support a loaded logging truck. Entrance goes in several hundred feet. 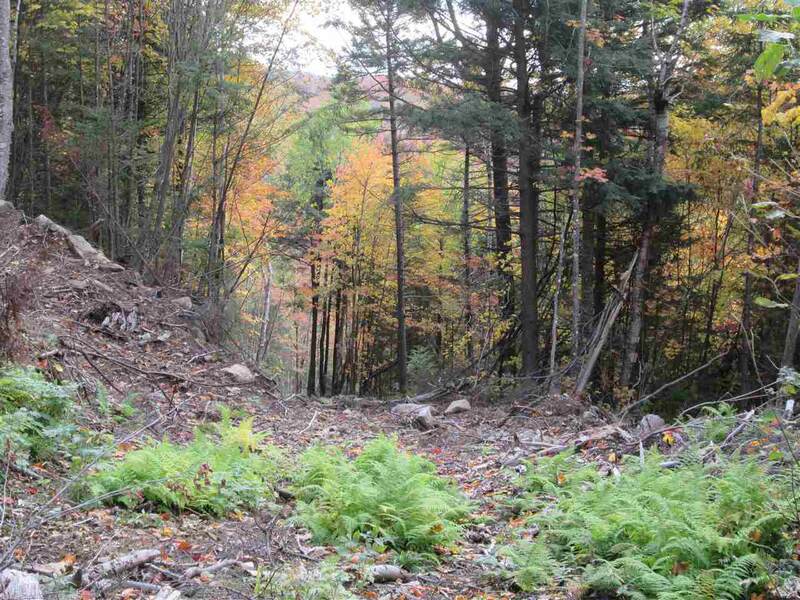 Road frontage is 4,769 feet on two roads, Simms Stream and US Route 3. A unique property that needs unique ideas.